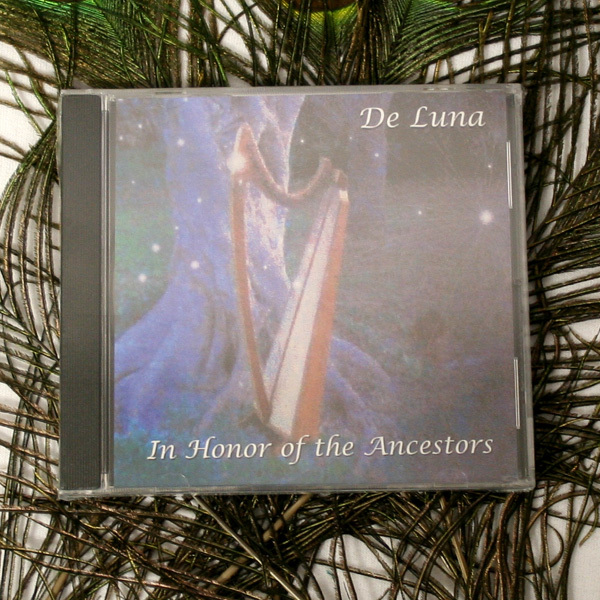 Enjoy the Enchanting Sounds of the Celtic Harp with De Luna! We play her music in the shop all day! 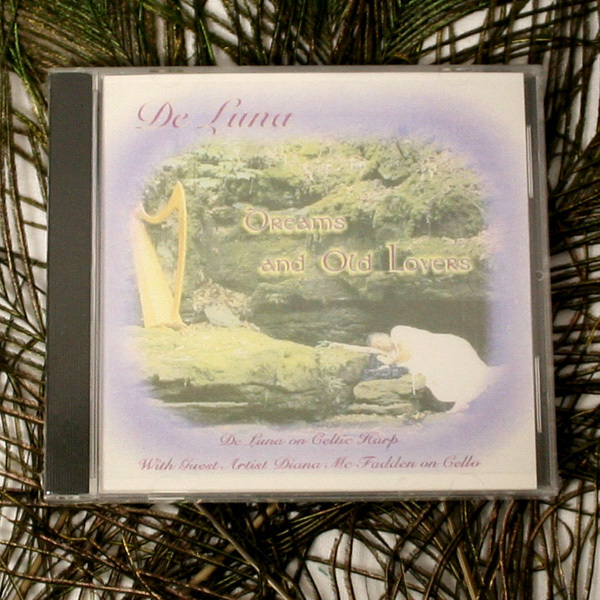 Beautiful, relaxing, yet eclectic melodies bring you away from the stresses of the outside world. Great for relaxing after a long day, or to sooth at bedtime. 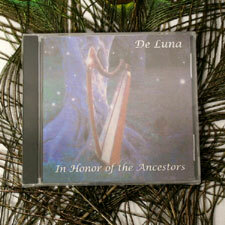 A must have addition to your CD collection!